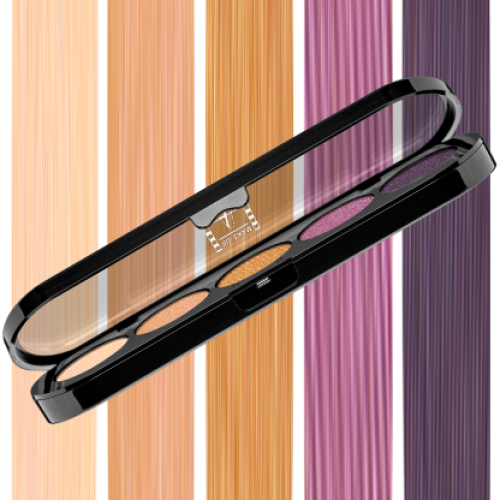 These silky Eyeshadows blend beautifully making application a breeze. 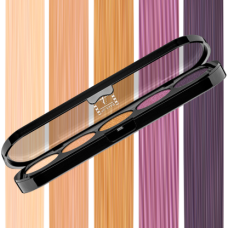 The long lasting formula ensures a make-up that will last for hours without creasing or fading. Extra resistant to tears and sweat.